There's no doubt that the website for Obamacare has been a disaster. If you ask anyone in the White House they might be more inclined to describe it as merely 'problematic'. Even accepting that optimistic premise, the issue is merely a sideshow to the real problem. The problems with Obamacare extend far beyond the website failures and even beyond the lack of sign-ups to the entitlement program. The real problems are within the legislation itself, and the website issues are a mere symptom of the root problem: government fallibility. The government despite what progressives would have you believe is very far from a perfect institution and much of what it does results in failure. That problem, combined with the mindset of the current White House crew, is what ensures that Obamacare will be a disaster, and the website issues are a mere reflection of how the entire program will get snarled up and bogged down. The 1965 Social Security Act Amendment to establish Medicare and Medicaid (Public Law 89-97, 79 STAT 286) had fewer words than there are pages in Obamacare. In fact the Social Security Act of 1935 had just under 9000 words. 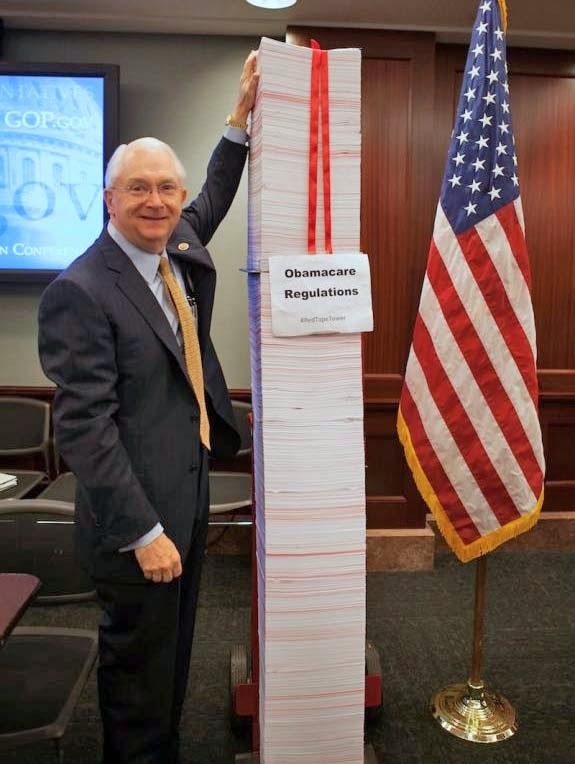 Obamacare is 2700+ pages. If you take the failings and shortcomings of Medicare and Medicaid and anticipate an order of magnitude increase in the number of problems you're getting to the right ballpark. The fact that the Healthcare.gov website was problematic after years of time to be prepared and built is not surprising. What is surprising disturbing is the government being caught so flat-footed and deceitful in response to it. A business expecting to roll out a new product does product testing, in technology projects stress testing and user acceptance testing are common practice. Typically delayed launches result when there are issues so close to the launch. Not so the government. Given the bureaucratic nature and massive size of government it actually isn't that surprising that the Titanic would continue sail with the iceberg of technical failure dead ahead. But the iceberg of technical failure are not what will sink Obamacare. 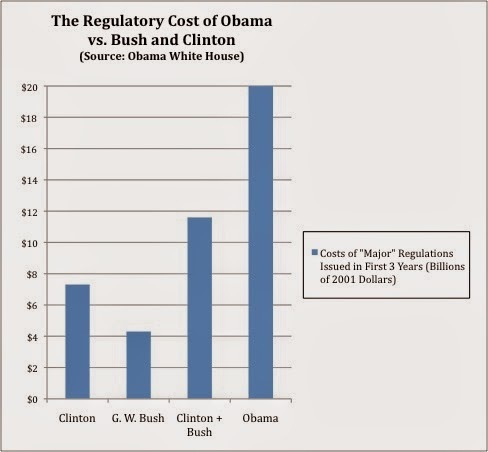 They merely reflect the nature of future problems within the law itself. This 'super-smart' leadership has never shown an inclination to be forward thinking and have the ability to anticipate and prepare for problems. Look at developments in Egypt, Iran or the BP oil spill. All fluster, bluster and no contingencies. In real terms, the technical problems will be minor compared to the implosion destined to happen when the full mandate takes effect. The Republicans trying to block the implementation of Obamacare are in effect trying to do Obama a favor (as well as the nation) by stopping this cluster bomb (you thought I was going somewhere else with the metaphor?) before it dropped on America. They would have saved Obama the embarrassment of his signature legislation being the biggest, most humiliating boondoggle in the history of American governance. It's almost tempting enough to stand back and watch it happen and then play the "see we told ya so" card. If it were not for America's national economic well-being, I'd say let it happen. Oh wait, it looks like the GOP is already on top of that idea.